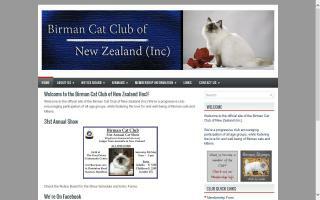 Oceania Cat Directory and Kittens For Sale - O Kitty! 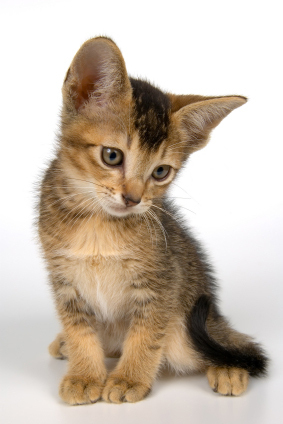 Some of the best family cats. 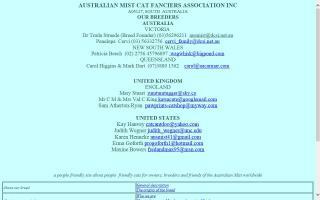 Aridlands Bengals are registered Queensland breeders & sellers of natural wild looking Bengal kittens for pets or breeding. 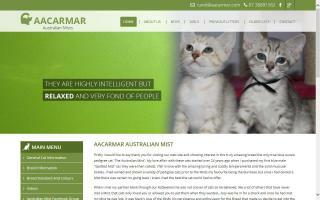 Bengal cat breeder - Australia. 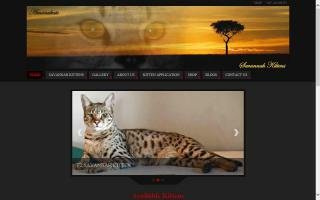 Ashmiyah Bengals are breeding from healthy local & imported pedigree bloodlines. We specialise in brown rosetted Bengals with clear contrasts, distinct markings & loving temperaments. 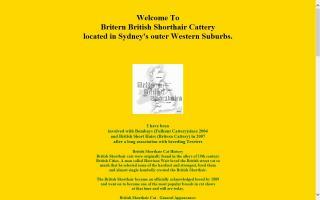 Show, breeder & life long companion enquiries are welcome. 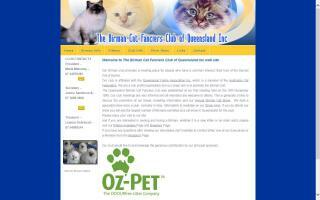 Controlling body for pedigreed cats in Australia. Formed in 1972. 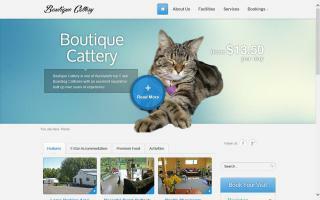 Luxury cat boarding facility in Melbourne with a range of deluxe suites for your pet and high quality food and toys for your cat to enjoy while you're away on holidays. 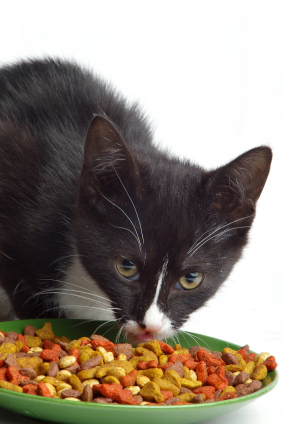 Beckatt Bengals is producing pedigree, registered Bengal cats, kittens and breeders for sale from imported champion blood lines from around the world. 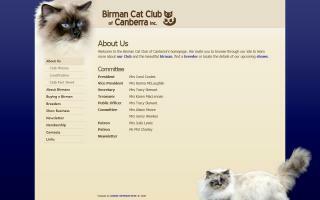 Birman Cat Club of Canberra Inc.
A meeting place for members dedicated to the Birman Cat. 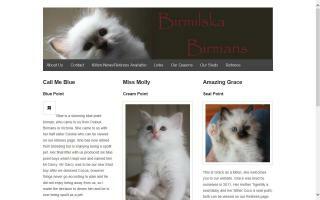 Chinchilla and shaded silver Persians and Exotics.